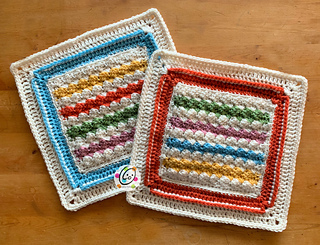 This pattern is available for free on my blog, but this is a great way to get an ad-free, downloadable file. Yarn: worsted weight yarn in color(s) of choice. Gauge: Measurements are given at different points of the pattern to use for comparison. Email help is available with each pattern purchase. Please follow Snappy Tots on your favorites social media sites for giveaways, new release announcements, events and fun. Join my Facebook Group Totally Snappy for specials, events, sneak peeks and giveaways. No pattern may be reproduced or distributed, in part or whole by any means, without written permission. Graphics and pattern, in part and whole, may not be used for personal or profit. Finished products created from this pattern may be sold. Please include reference to snappy-tots.com as pattern source when possible.